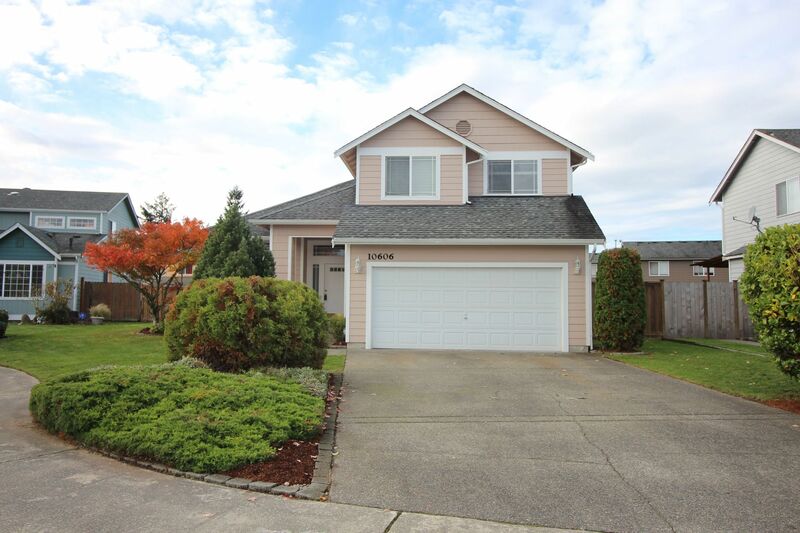 2 story in Finlandia community in Buckley, just outside Bonney Lake. Located close to schools. 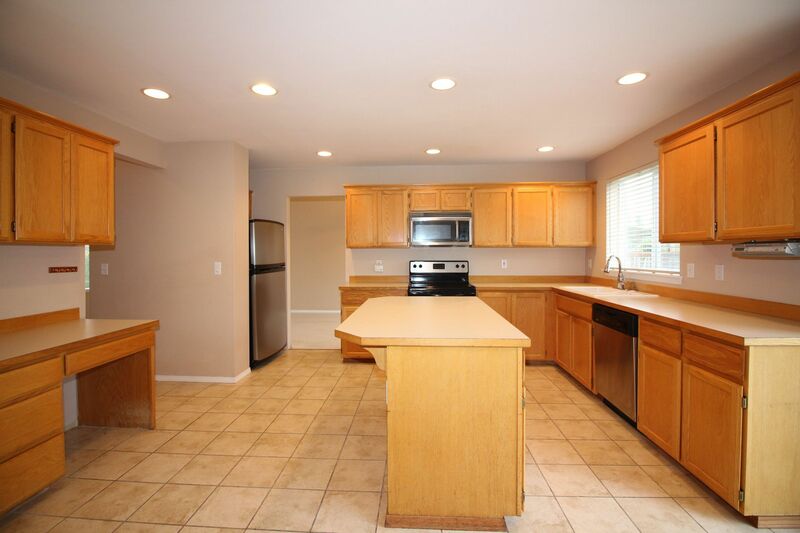 Home features gas fireplace, a large kitchen with island and attached 2 car garage with additional shop space. 3 bedrooms and 2.5 bathrooms. 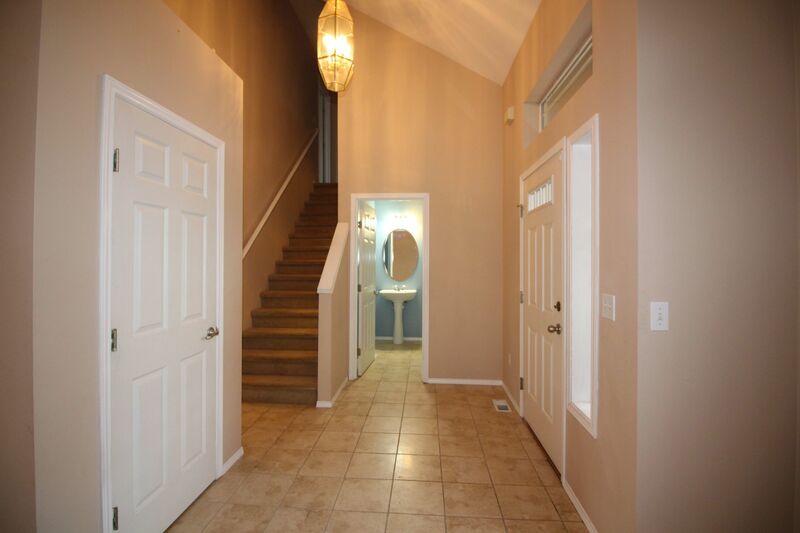 Large master with walk in closet and five piece bath. 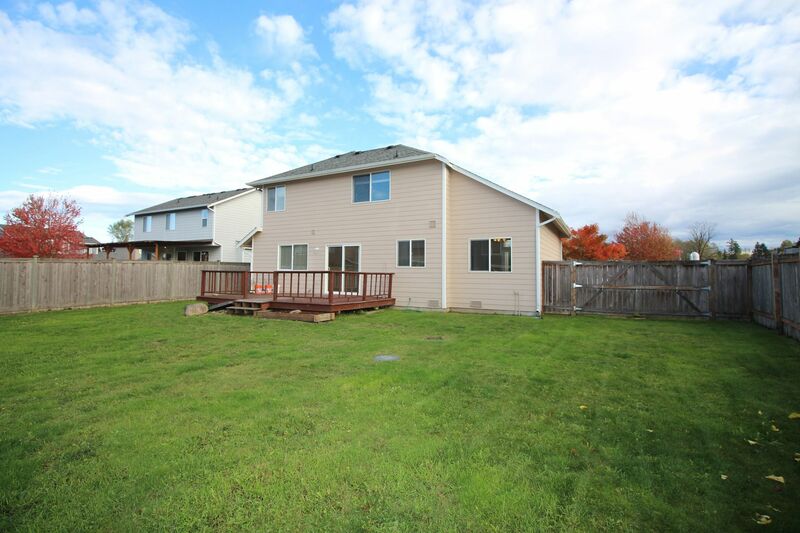 Spacious fenced backyard with deck. Cul-de-sac location. 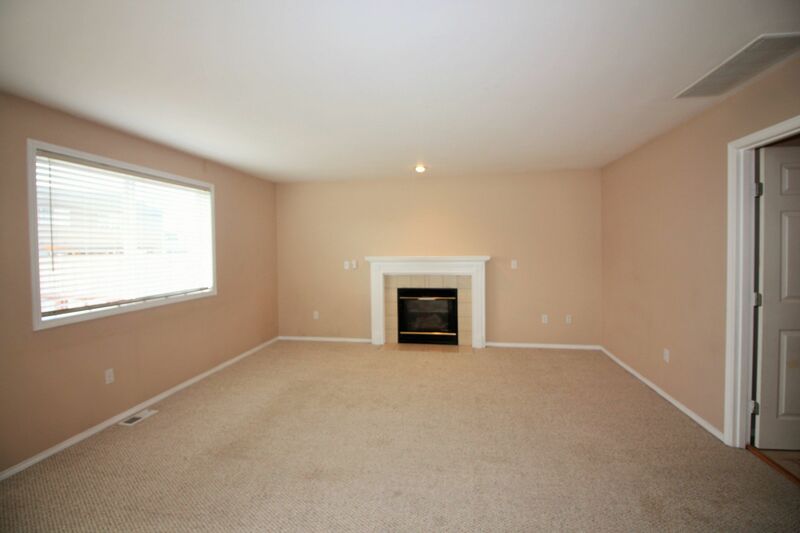 This home is ready and waiting for you to move in!